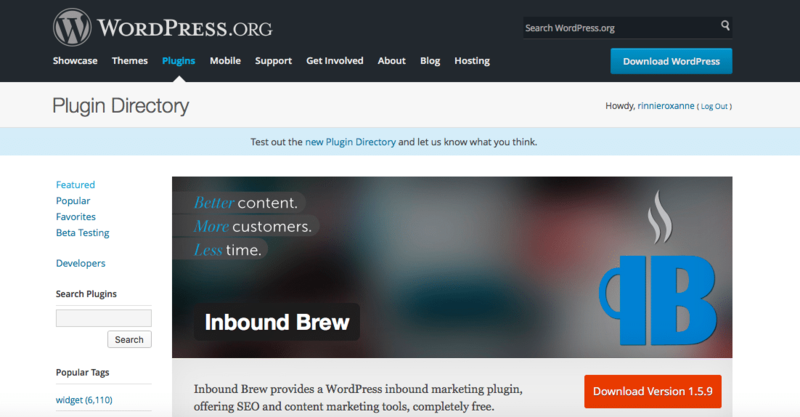 Getting started with Inbound Brew is a cinch! No strings attached and no signups required. It’s free and takes about two minutes to install… Winning! Now let’s begin.